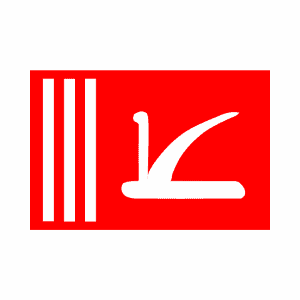 Jammu : Peoples Democratic Party (PDP) has decided to contest two seats in the upcoming elections to the Rajya Sabha from the state. Announcing this here today the party’s Chief Spokesperson Naeem Akhtar said Nazir Ahmad Laway and Fayaz Ahmad Mir will be fielded as the party candidates for the two seats. He said the decision was taken by the party president Mehbooba Mufti after consulting senior leaders of the party. Laway and Mir are young and energetic workers of the party who have struggled hard to promote the party’s interests and agenda. They contested the recent elections to the state assembly but lost by very thin margin while Laway contesting from Kulgam lost by 334 votes and Fayaz Ahmad by 151 votes. These were the lowest margins for any PDP candidate to lose by in the South and North Kashmir.